A defective or failed lock can cause a lot of problems for your business. For example, it can make it difficult for you and your staff to enter the building. Also, sometimes it can take several minutes to open the malfunctioning lock and waste time that could be used more productively for your business. A defective or failed lock can also cause a lockout, which will also result in a longer loss of productivity and unwanted stress for you and the staff. Also, if a lock is not working properly, it can increase the risk of a burglary or unauthorized access to your building, assets, cash, important documents, and other segments of your business. 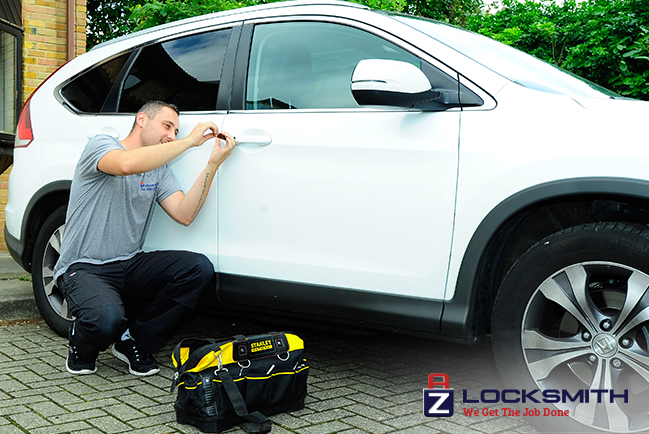 We, at AZ Locksmith have qualified commercial locksmiths, who can repair your business locks, for whatever reason are they not working correctly. If it’s hard to turn your keys, if your key is broken in the lock, or it simply stopped working, you definitely need repair service. Our reliable security experts can fix the issue as soon as possible and at an affordable price. In some cases, we are unable to repair the lock and your lock will need a full replacement. Our licensed technicians will determine if it’s possible to repair them. They have years of experience in the field of commercial locksmithing and have the proper tools to attempt to repair almost any type of business locks. Call us today and our professional commercial locksmith will be happy to make the way and get you out of problems.